A wine cellar is a room that’s specifically used to store your wine bottles. There are 2 types of installations – passive wine cellars and active wine cellars. The latter are essentially temperature and humidity-controlled installations that can be custom-designed to match your requirements. On the other hand, a passive wine cellar is built in the basement and doesn’t have any temperature or humidity control features. The lower temperature in the basement helps preserve the wine. Some people also refer to a wine cellar as a wine room. If the active wine cellar is very small, it may be referred to as a wine closet. The latter would be able to house up to 300 bottles of wine. If its capacity is greater than that, it would be termed as a wine room or a wine cellar. The size of your wine cellar will be dependent on the available space and your specific requirement in terms of the number of bottles you wish to store there. Ensure that the style and design elements complement the features and décor in the rest of your house. These are available in a range of sizes. When you get your cellar custom-designed you can choose exactly what kind of racks you want. While some cellars do feature metal or fibre racks, it’s best to install ones made of wood. 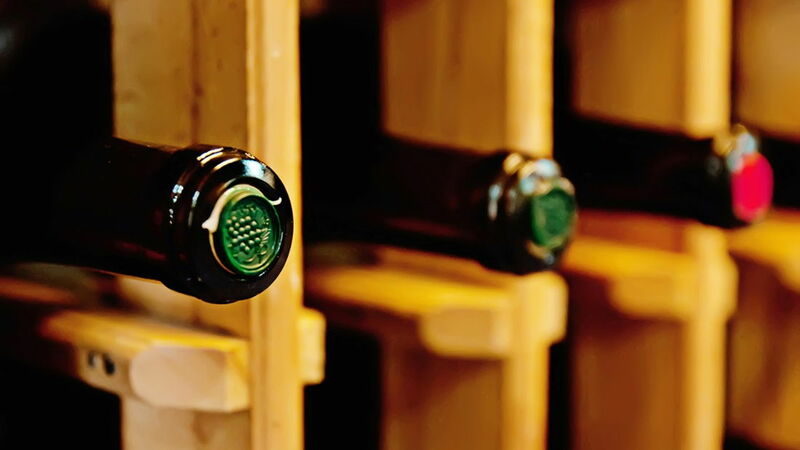 Mahogany and redwood are the most commonly used hardwoods in wine rack construction. They are rot-resistant and don’t get impacted by the cold environment in the temperature-controlled wine cellar. This is something you should plan with care. It’s a good idea to use LED lighting as these fixtures throw a “cool” light and do not increase the temperature in the cellar. You can use recessed lighting or track lighting or install LED strip lights under the counters or even at floor level for a stunning effect. In order that your cellar performs well, it needs to be insulated well. You would have to get vapour barriers installed and opt for flooring materials such as wood that would also provide a certain amount of insulation. The walls of the wine cellar require much thicker insulation. Special dry building materials & water-resistant drywall will be used to line the cellar. This ensures the room has optimal insulation and it helps maintain the indoor temperature at the desired levels. Your wine cellar door is another very important feature of the installation, Choose a very good exterior-grade door as it will help maintain the humidity and temperature levels in the room. Some people prefer glass doors and they look very elegant too. You would have to get insulated, dual-panel glass installed for this door. If you like, you can include iron embellishments; these add to the aesthetics of the door design and provide the required security as well. If you are considering getting a wine cellar installed in your home, it’s a good idea to contact a company that will be able to provide custom solutions. 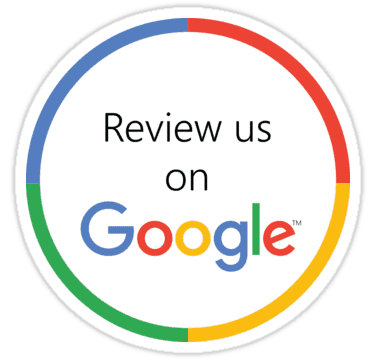 They would be able to guide you and provide recommendations based on your specific requirements and the available space and conditions on your property. For more information, call Signature Cellars on 02 9340 7515 or use this contact form to get in touch with us.